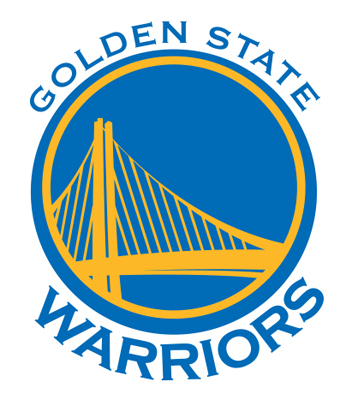 It was necessary to wait until the Stephen Curry era to see the Golden State Warriors win again the NBA title, a wait that lasted 40 years! However, fans were right to expect and the past two weeks have probably been the most beautiful times they experienced. The Warriors were able to beat the Cavaliers in six games that have not been a cakewalk for the best franchise of the regular season (67 wins in 82 games played). The Golden State was able to take over in this series against the Cleveland Cavaliers at the end of Game 6 (105-97). LeBron James carried the Cavaliers on his shoulder since June 4, but the absence of Kevin Love and Kyrie Irving was too heavy for this very tender, young and inexperienced team. The search of victory has not been easy so far for Californians because LeBron had surpassed NBA legends in the first three games of the final. King James scored a total of 123 points, a feat that players like Michael Jordan, Magic Johnson or Kobe Bryant failed to do. Despite an average of 35.8 points per game, LeBron James wasn�t able to contain alone the ardor of the Warriors. Many online bet keens expected on Tuesday a turnaround in Game 6, but Stephen Curry (25 pts), Andre Iguodala (25 pts) and Draymond Green (double triple) have secured victory on the floor of the Cavaliers. Iguodala was MVP of the finals, a well-deserved honor for the one who contained King James in these 6 games of the final, who registered an average of 16.3 points, 5.8 rebounds and 4 wt.